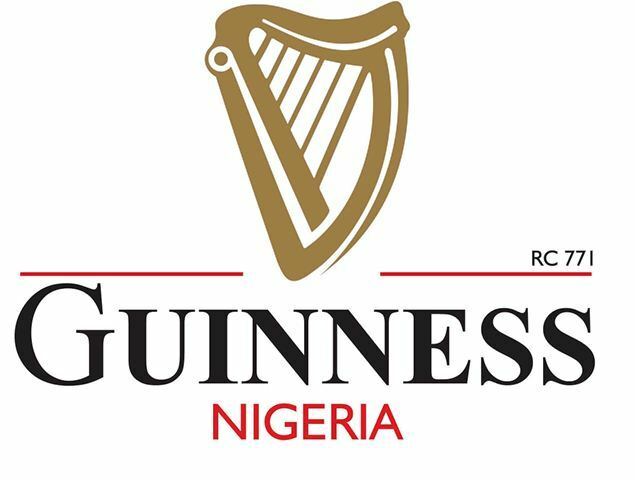 Guinness Nigeria Plc, on Wednesday announced that its profit before tax increased to N3.8 billion for its unaudited results for first half year period ended 31st December 2018. This represents an increase of N251 million over what was recorded in the preceding first half. Mrs Viola Graham-Douglas, Director, Corporate Relations, Guinness Nigeria, said that the results were released to the Nigerian Stock Exchange (NSE). She said that the profit before tax was driven by lower finance charges, as a result of the rights issue, which more than offset operating profit decline in a challenging operating environment. “Net sales declined four per cent in the half year ended 31st Dec. 2018 and this was primarily driven by the ongoing pressure in the lager segment as a result of the continued challenging operating environment. “Double digit growth in spirits and continued growth in Guinness mitigated some of the decline in the period,’’ she said. Graham-Douglas said that gross profit declined 15 per cent as a result of net sales decline, as well as continued inflationary pressure on raw material costs and lower fixed cost absorption. She said that marketing spend decreased 10 per cent as the company continued to focus its investment behind the biggest growth opportunities. “Operating profit declined N2 billion as the productivity initiatives around marketing spend, distribution expenses and administrative expenses mitigated some of the inflationary cost of sales pressure,” she said. Also, Mr Baker Magunda, Managing Director, Guinness Nigeria, said that the results reflected the continued challenges in the operating environment. “While lager remains a challenged sector, Guinness and spirits recorded strong growth and our non-alcoholic malt drinks grew in the face of intense competitive pressure. “This re-affirms our Total Beverage Alcohol portfolio strategy as a key driver of sustainable growth in the market. “Looking forward, we will continue to focus on our strategy which is now based on four strategic pillars of growing our premium core faster, delivering our target cost absorption, continue innovating to meet consumer needs and driving productivity harder to improve performance in the business, ‘’ he said. Magunda said that the company was conscious of the continued challenging operating environment with double digits inflation and pressured consumer spending. He, however, said that Guinness Nigeria remained optimistic about the execution of strategy for the remainder of the 2019 financial year. Mr Babatunde Savage, Chairman, Board of Guinness Nigeria Plc, said the Board was confident that the company’s strategy was sound and would make the right investments to ensure long term competitiveness. “The Board continues to support the Management in its efforts to build a business that aims to consistently deliver growth for stakeholders,’’ Savage said.